YoYo Burger is one of the best kept secrets in Bristol designing each burger, giving it a unique twist! 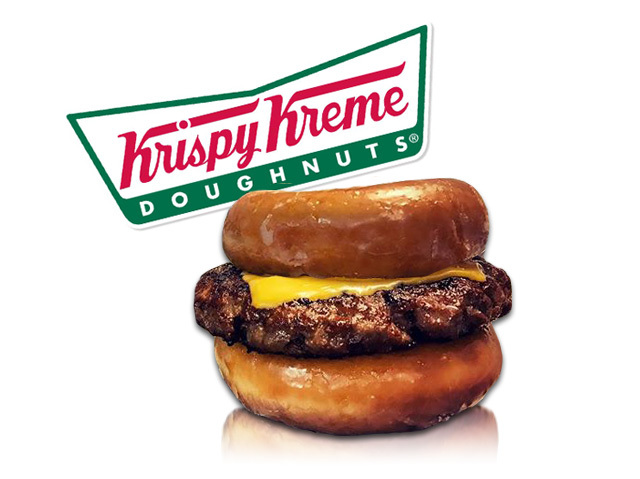 They have some pretty wild burgers on offer such as Japanese Wagu Burgers, and “The Dougnut” comprising of 6oz Ground Beef with Cheese on two Krispy Kreme ice glazed dougnuts. We designed the YoYo burger to match the corporate identity of the brand along with the feel of a delivery app. 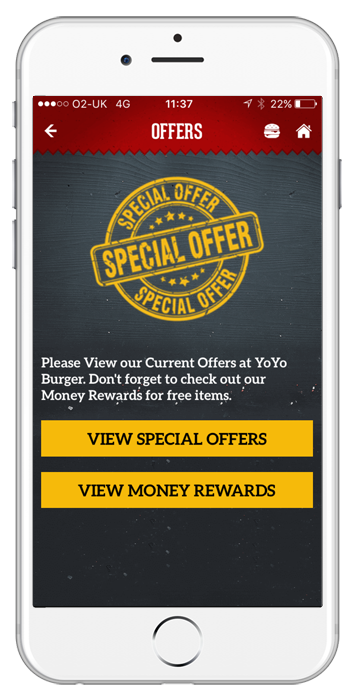 YoYo Burger Guarantee a 45 minute delivery time, only if the customer is using the app and not Just Eat or Hungry House. It was important for YoYo burger to engage with their customers so we developed a Live Chat feature between the customer and the manager. 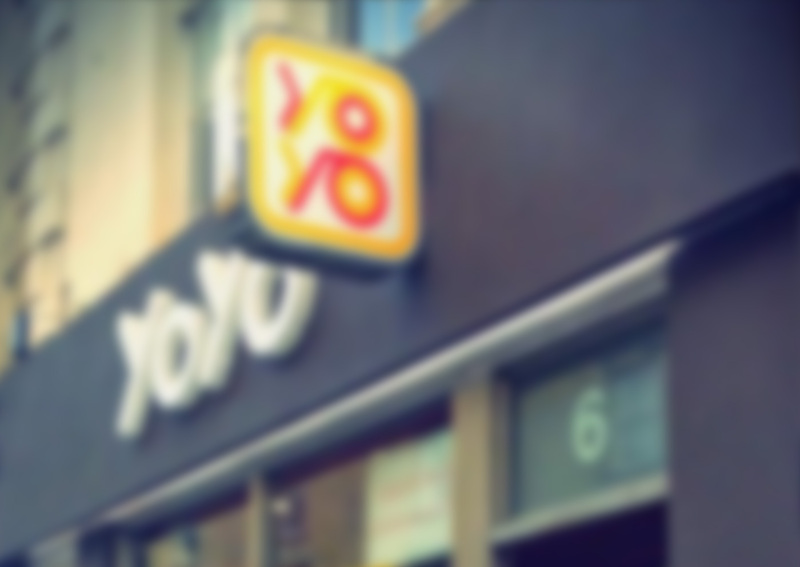 We developed a bespoke chat facility which allows the customers to chat to the manager at YoYo Burger live. If a customer wants to ask a question such as ‘I ordered 30 minutes ago, how far off are you?’ the manager can reply. As well as giving recomendations of what to order. YoYo offer a £5 discount off your first order through their app, and they carry on giving with special offers throughout the week, and you gain loyalty points for discounts on future purchases. As well as this YoYo Burger offer the 45 minute delivery gurantee to App users only to give their customers the VIP Treatment.